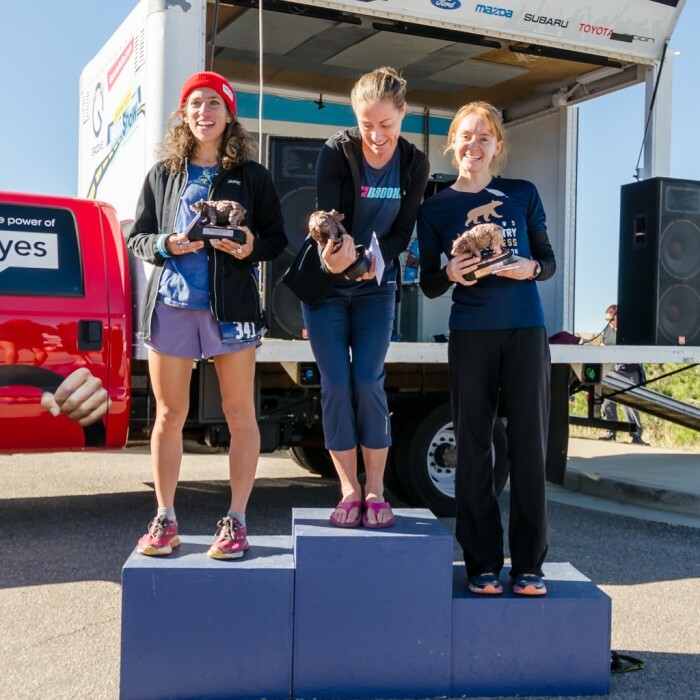 2016 marks the 8th Annual Backcountry Wilderness Half Marathon in Highlands Ranch! 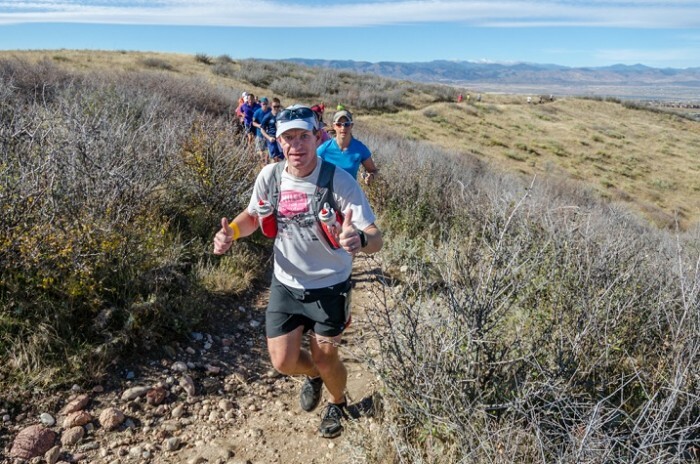 This 13.1 mile scenic trail run utilizes the Douglas County East/West trail and the pristine Highlands Ranch Community Association's Backcountry Wilderness Area trails. 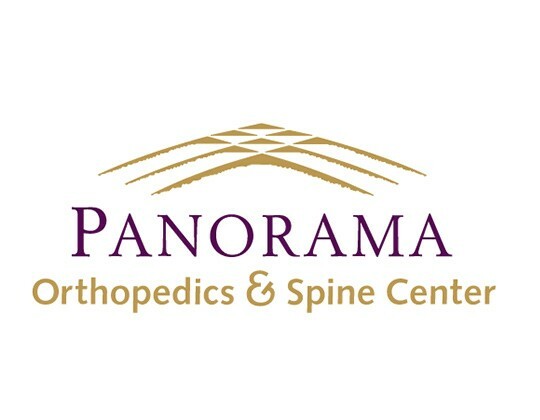 2016 race will be limited to 1,000 participants. 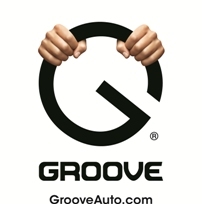 Save 10% when you register 4 or more people! The Backcountry Wilderness Half Marathon course has spectacular views! The course is a single loop on 85% dirt/crushed gravel trails. 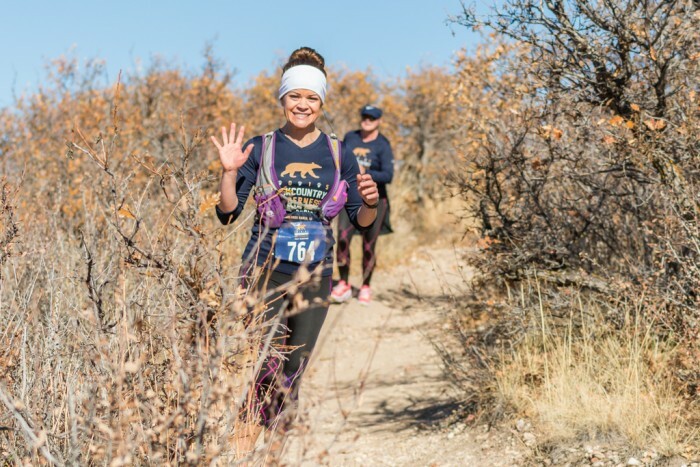 Runners will have the potential to view wildlife along the way as well as a soak in the amazing mountain views. 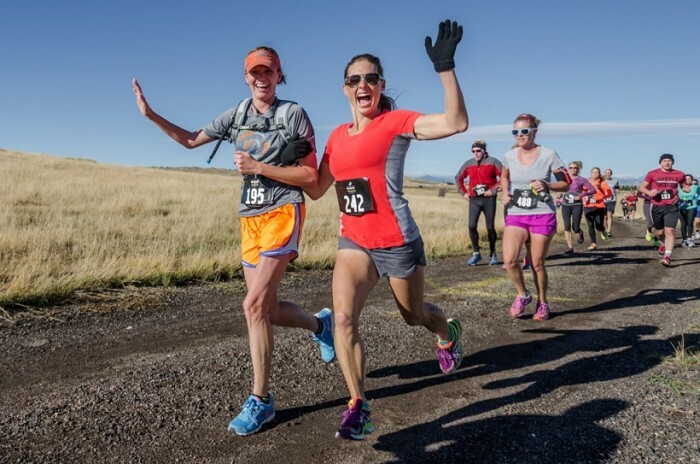 Since the Backcountry Wilderness Half Marathon is a trail race in November, there is a potential on race day to encounter mud, snow or ice on the trail. We race rain, shine, sleet or snow! 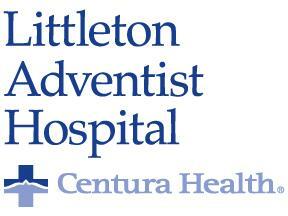 There will be 3 aid stations available. 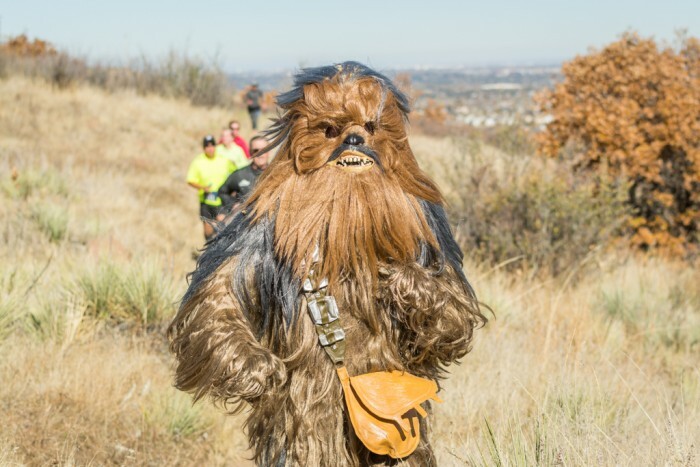 Since this is a trail race, it is highly recommended that you carry your own hydration. Please respect the trails and follow the principles of LEAVE NO TRACE. Trash cans will be available at each aid station. For the safety of participants and potential Backcountry Wilderness Area wildlife, dogs and strollers are not allowed. 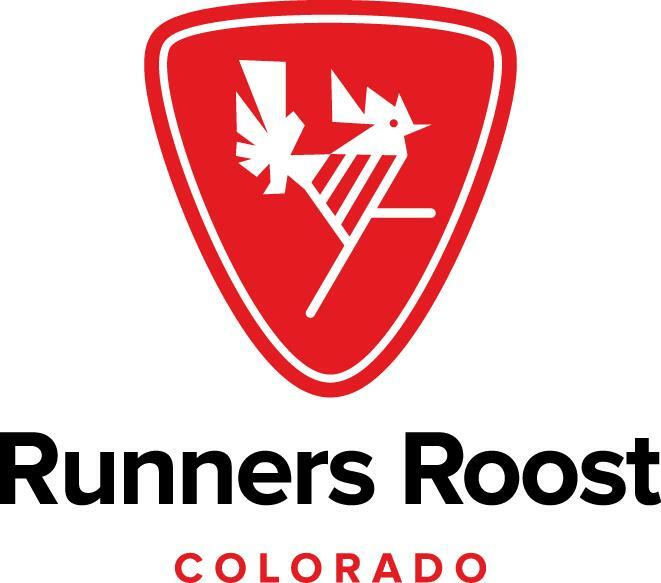 Watch this video to see why our race is the most scenic Half Marathon course along the front range! From the Boulder area - C470 exit South on University Blvd. Turn right onto Wildcat Reserve Blvd. Left on McArthur Ranch Rd. Paintbrush Park will be on your right, just after the Recreation Center at Southridge. From the Denver area - C470 exit South on Quebec. Turn right onto McArthur Ranch Rd. Paintbrush Park will be on your left. Due to events taking place at the Recreation Center, no parking will be available at the Recreation Center at Southridge. Recreation Center will, however, be open for use for race participants prior to and after the race. Parking will be available in the neighborhoods along Valleybrook Road and surrounding areas. 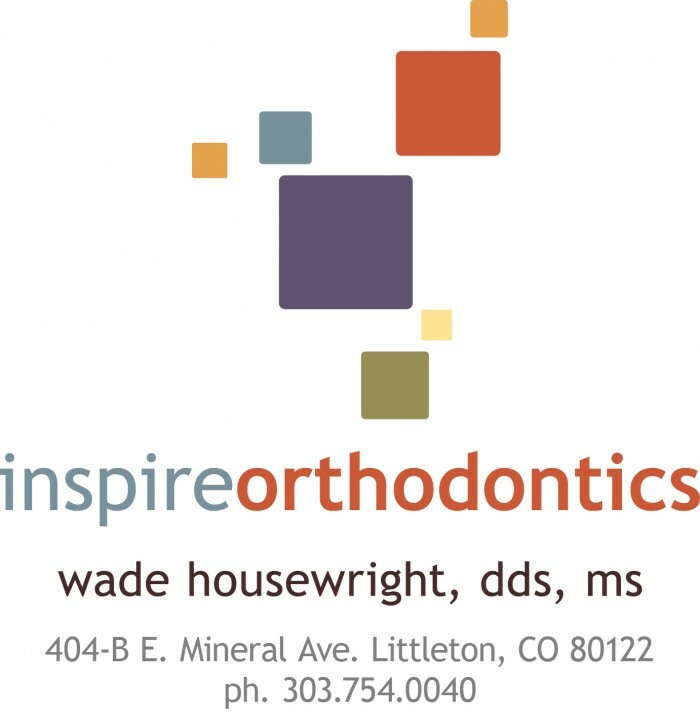 If you live in Highlands Ranch, we strongly encourage you to carpool. **YOU MUST BRING YOUR PHOTO ID. NO ONE WILL BE ALLOWED TO PICK UP PACKETS FOR OTHER PARTICIPANTS. You will be able to pick up your timing bib and race shirt beginning at 7:00 a.m. on race morning. **YOU MUST BRING YOUR PHOTO ID. 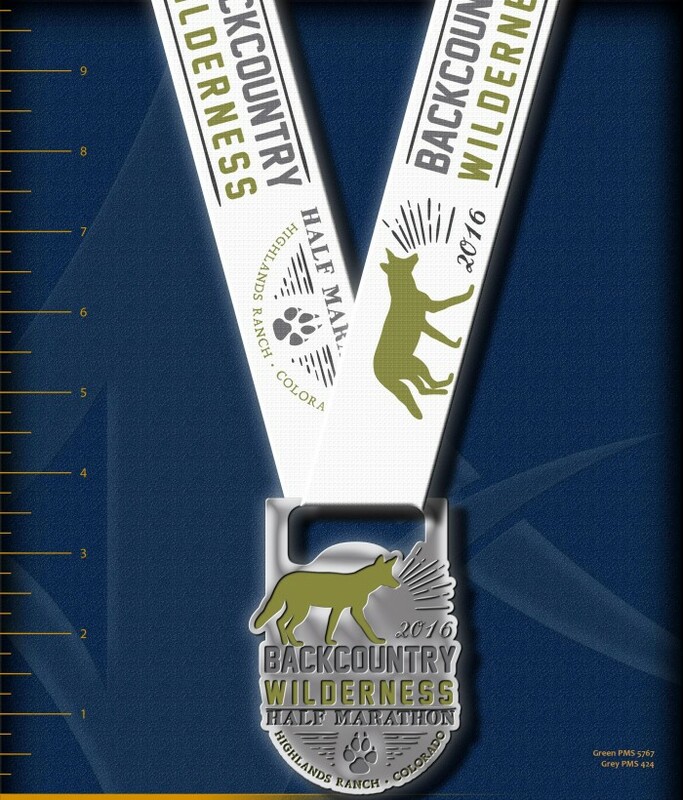 All Backcountry Wilderness Half Marathon finishers will receive a finishers medal! 2016 Backcountry Wildernes Half Marathon finisher medal / bottle opener! Overall Top 3 male / female winners will receive award and cash purse! 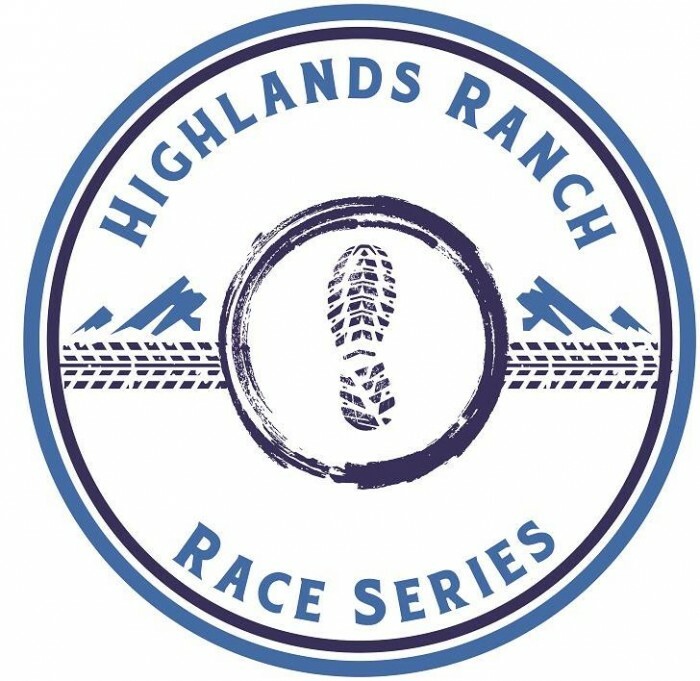 Click HERE for the Highlands Ranch Race Series results page to view previous years results. Restrooms will be available at Paintbrush Park, at the start/finish area (portable toilets) and inside the Recreation Center at Southridge. In order to guarantee choice of shirt size please register by October 21st. Shirt quantities are limited and choice of sizes are not guaranteed to those who do not register early. We race in all weather conditions! Watch out for strange and interesting wildlife that you may possibily encounter on the trail. 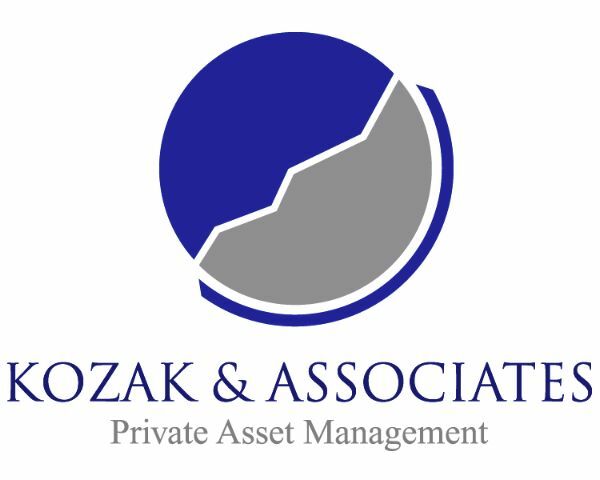 Thank you to our Presenting Sponsor, Kozak & Associates! 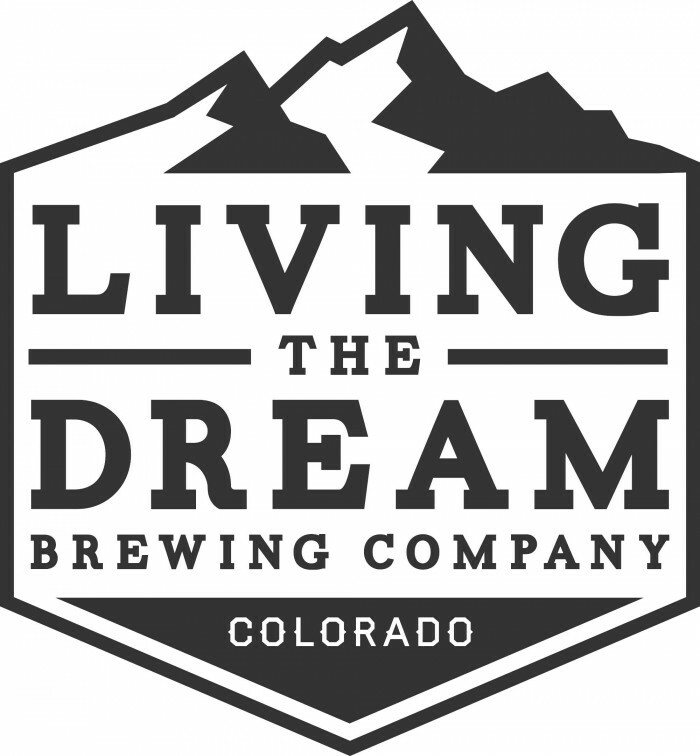 Official Hydration Sponsor of the 2016 Highlands Ranch Race Series! 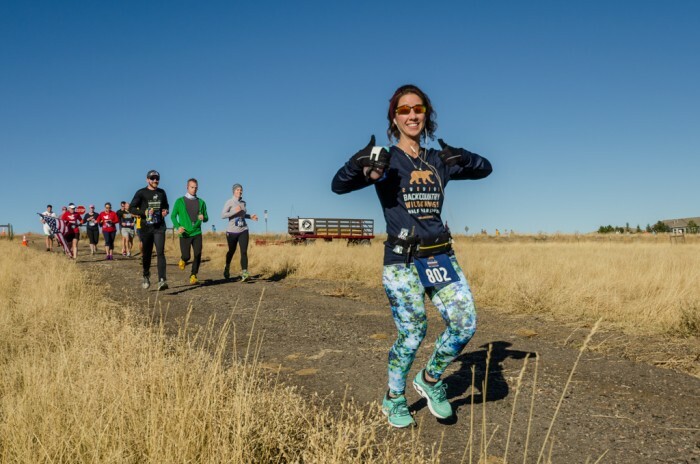 Run for a Reason…The Backcountry Wilderness Half Marathon is bringing awareness and support to kids battling cancer by partnering with Miles for Tuesday. Join the (local) fight against childhood cancer by fundraising for The Pablove Foundation as part of “Miles for Tuesday” charity running team. Miles for Tuesday was named in honor of Tuesday Whitt from Castle Rock, CO who lost her battle to childhood cancer at the age of 2, and whose courageousness has inspired so many. Since 2009 runners have been joining Miles for Tuesday, and have collectively raised over $190,000.00 in support of kids with cancer. 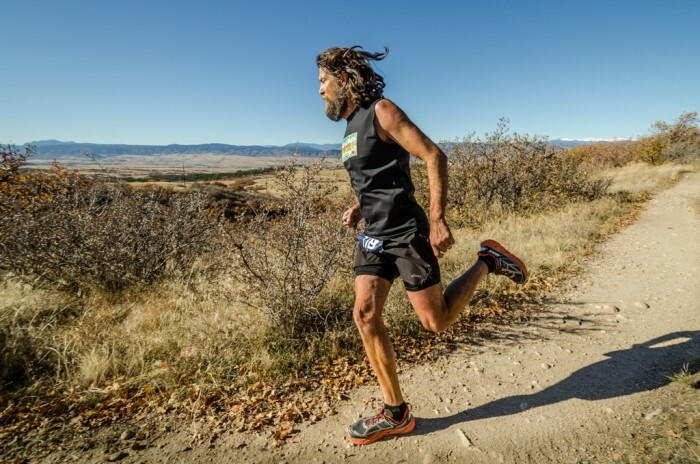 Make a Personal Donation: Include a donation when registering for the Backcountry Wilderness Half Marathon. Join the Team and fundraise: Set up a personal fundraising page HERE. Miles for Tuesday is giving away 50 free entries to anyone who commits to fundraising a minimum of $500. The 50 free entries are only available through May 15th so please contact bill@milesfortuesday.org for registration details. 100% of your fundraising will go directly to The Pablove Foundation, and specifically to bring their Shutterbugs arts program to Denver in support of kids with cancer here in Colorado. To learn more, please visit: www.milesfortuesday.org or email bill@milesfortuesday.org. Douglas County Search and Rescue Team, Inc. (DCSAR) is a non-profit, all volunteer team dedicated to providing search, rescue, emergency response, and outdoor safety education to the citizens of Douglas County, Colorado. The team also responds to requests for assistance from other search and rescue (SAR) teams in Colorado and around the United States.